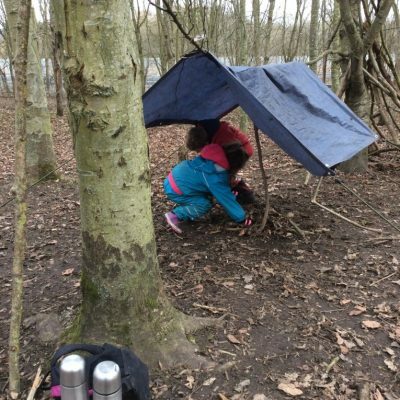 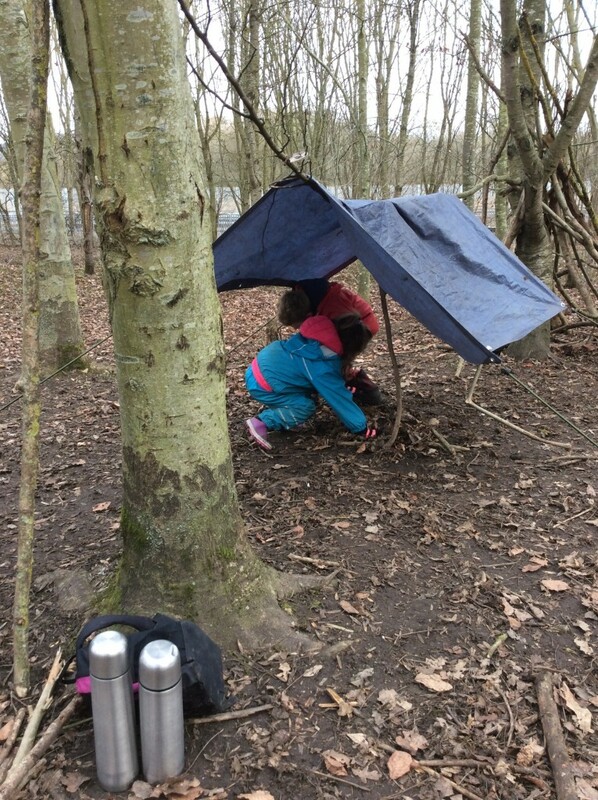 The last few weeks have been busy with den building, magic wands and plenty of icy, muddy puddles. 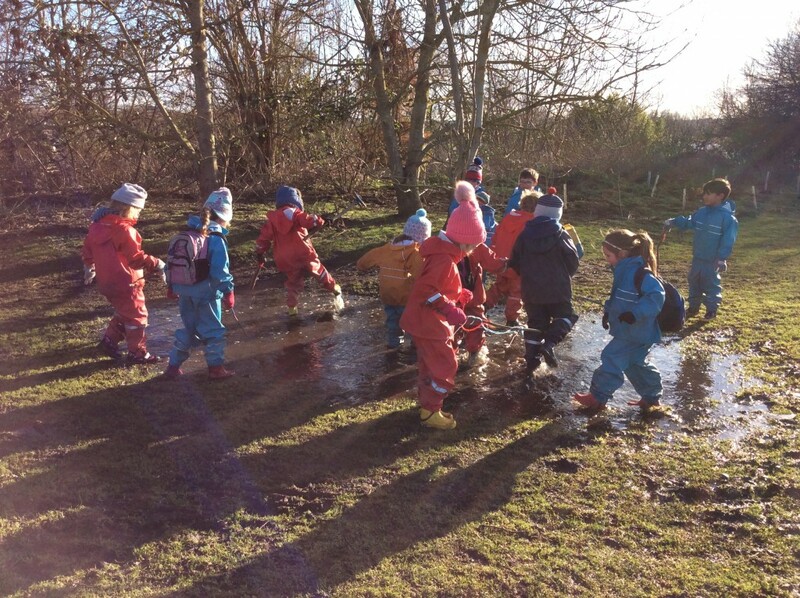 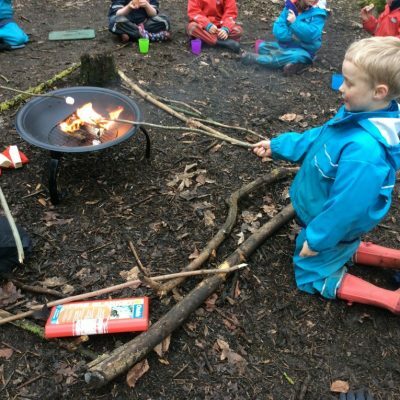 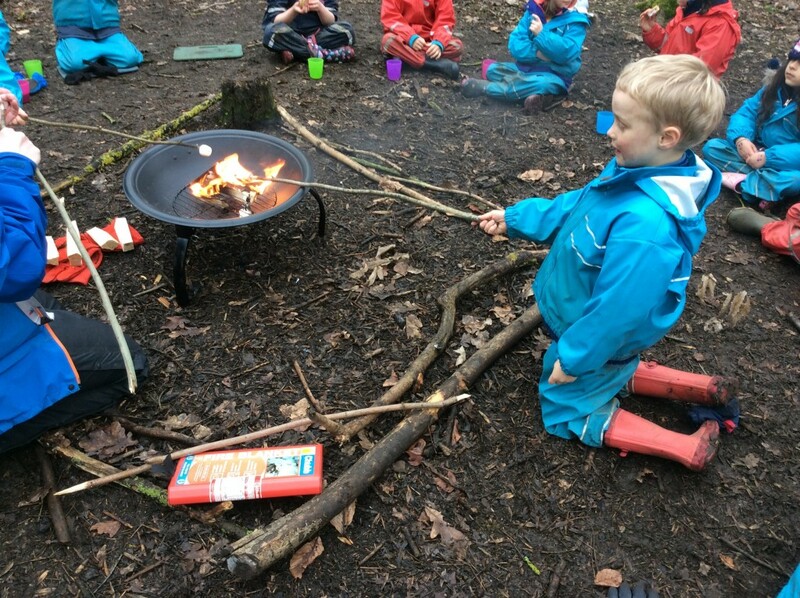 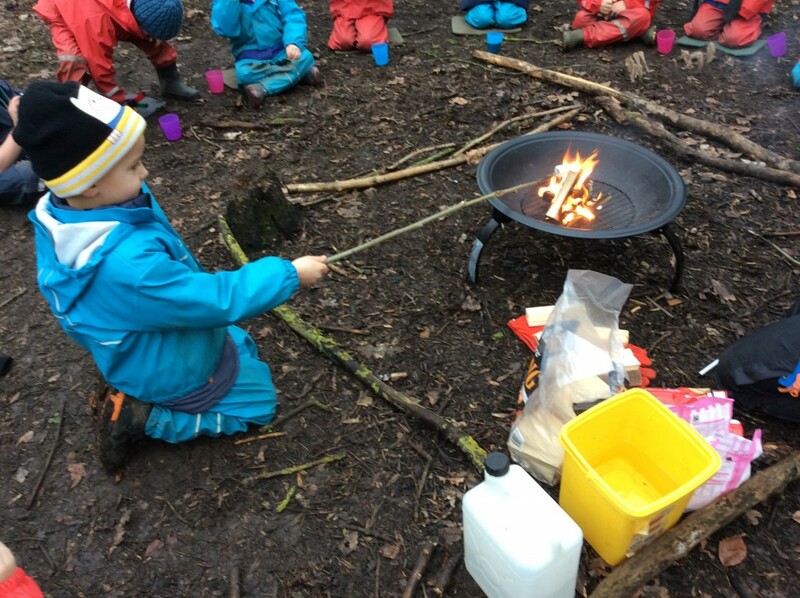 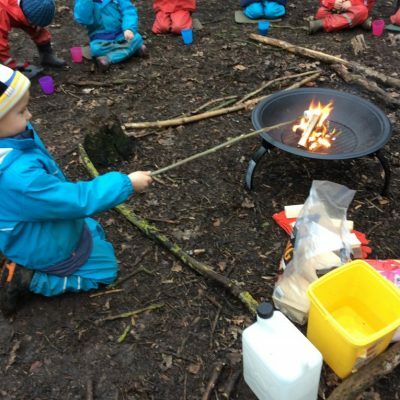 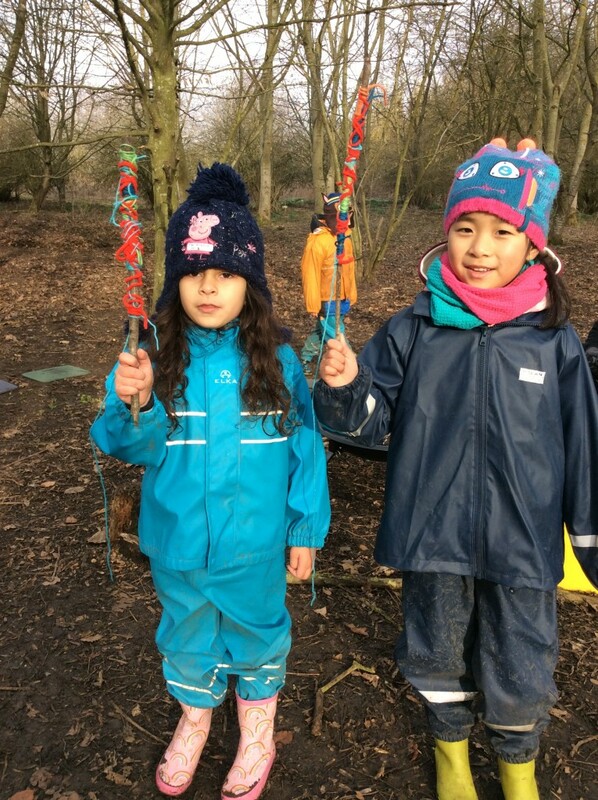 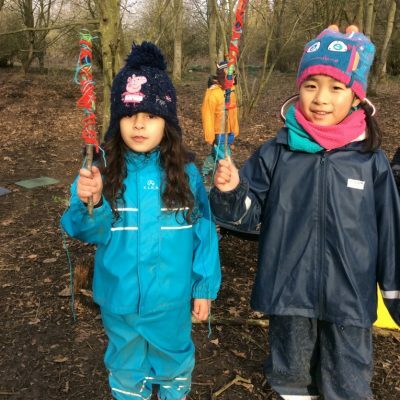 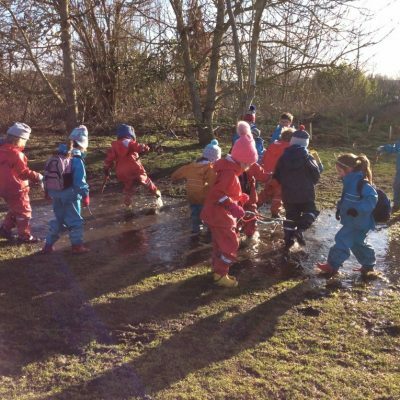 The children have shown great perseverance against the cold weather and have continued to play and explore with great enthusiasm. 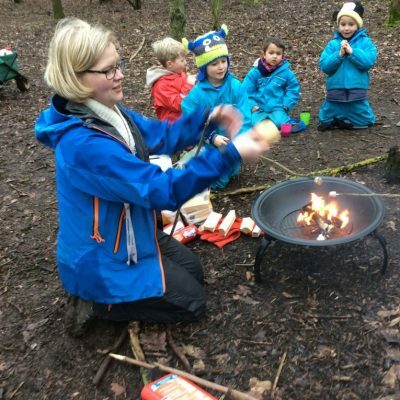 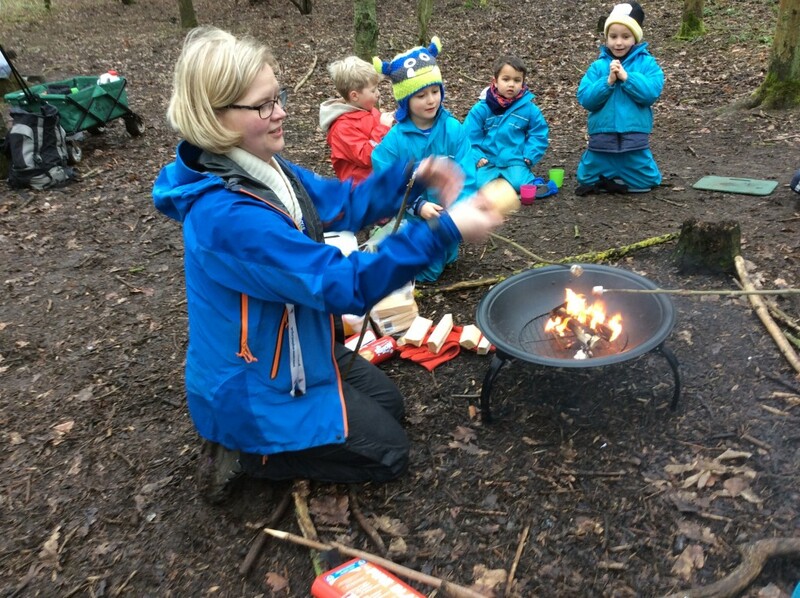 This week we also got to toast some marshmallows with our Oak group and the other groups have this to look forward to next week.